This is an incredibly common skin care mistake… only applying SPF when you’re going to be in direct sunlight. Do you only apply SPF when you’re heading to the beach or know you’re going to be outside in the sun all day long? The truth is your skin needs SPF protection ALL the time. Yes, even when you may not feel like the sun is out it can still be exposed to UV rays. That being said, it’s important to make sure that you’re applying SPF to your skin every single day before heading out for the day. You’ve probably heard that going to bed with your makeup on is a cardinal sin in the beauty world, but so many women still do it. Here’s the deal…we’re NOT just telling you to take your makeup off because it sounds good. It really is necessary! The fact of the matter is makeup isn’t something that’s meant to be on our skin 24 hours a day. When we don’t take our makeup off before going to bed we run the risk of clogging our pores and our skin ends up with a lot of dirt/oil buildup. Additionally, it’s been found that taking off your makeup at night helps to remove a lot of free radicals that we’re exposed to on a daily basis. It’s time to start making this a routine, don’t you think? It’s common to feel as though using strong, harsh skin care products will help get your skin super clean. Unfortunately, that’s not always the case. In fact, it’s rarely the case. Regardless of your skin type, your skin needs to be treated gently. Using products and techniques that are too harsh on the skin can cause more damage than benefit. If you notice your skin is red or feels tight after using certain products it could be an indication that they’re too harsh for your skin and it’s time to go to something gentler. We get it, with so many skin care options available it makes you want to try them all. The problem with trying too many products and changing your skin care products too often is it can have a negative effect on your skin. Switch products slowly, but not too often. 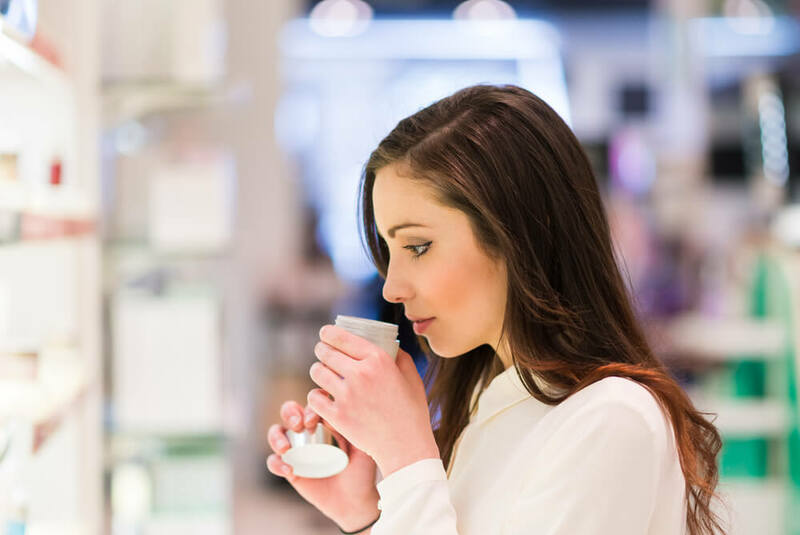 In addition to having a negative effect on your skin, if you do have a reaction it can be difficult to know what product(s) are causing irritation when rotating too often.